When end customers select a cloud service provider for their email archive, they need a service that will support them to ensure the integrity, availability, and confidentiality of their business-critical information. 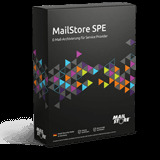 The MailStore SPE provides each end customer with their own self-contained MailStore instance that operates completely independently of those belonging to other customers. The instances are centrally managed by the service provider using the web-based management console or the API. 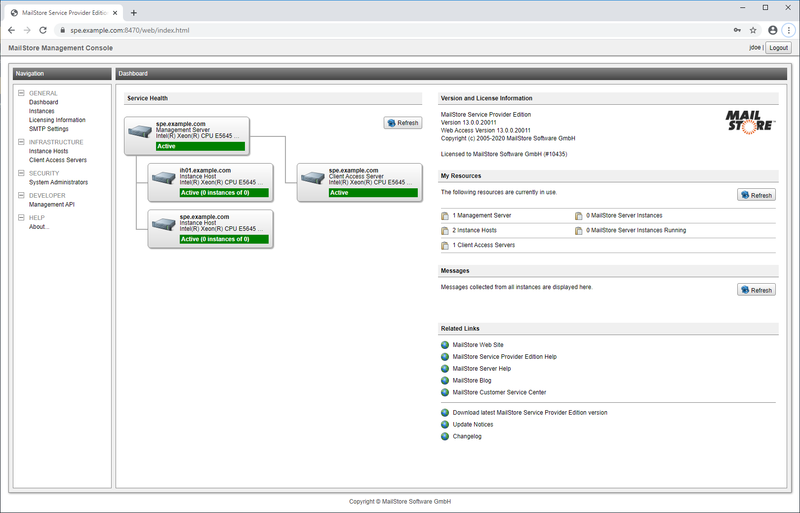 This includes the setup of new instances and the management of storage locations within the archive. The so-called archive administrator is responsible for the tasks that run within an instance. These include the compliance settings and the permissions management. Depending on the specific requirements, either the service provider or the end customer can perform this role. The special feature: Only the archive administrator can be given access to the emails archived within the instance. This feature can be used to implement business models, if requested, where the service provider does not have direct access to the end customers’ data. When the end customer invests in the MailStore Service Provider Edition, they receive a fully operational MailStore instance, with the same comfort and flexibility of our MailStore Server on-premise solution – already used in over 60,000 companies.